Are you a Water Operations Expert Looking for a Challenge? 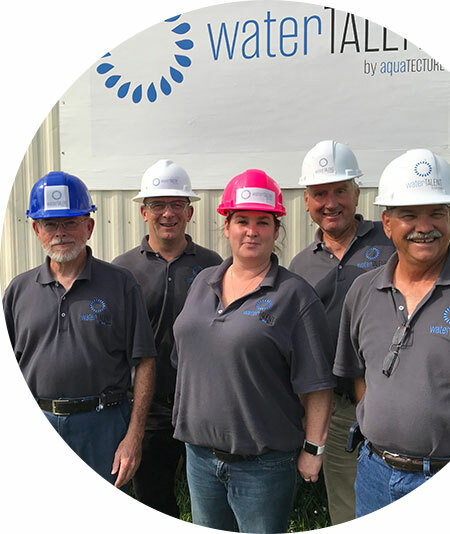 waterTALENT was founded on a simple belief: nothing is more important to protecting public health and the environment than the men and women operating our water and wastewater systems. waterTALENT is made up of experts—individuals that have developed their knowledge through years of hands-on experience, having faced and solved operations challenges day in and day out. When you join the waterTALENT team, you’ll get the opportunity to showcase the talents and expertise you’ve developed over your career. 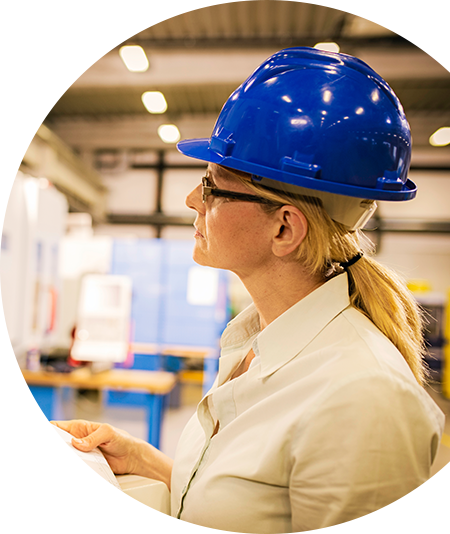 Your ideas will be heard as you help fellow plant operators resolve process and compliance challenges with your technical knowledge and practical experience. We’re building relationships with the best water operations talent in the industry—right now. We want only the most talented, experienced and enthusiastic water and wastewater professionals who get excited about a new challenge. As a waterTALENT operator, we value the hard work you put into day-to-day. Because your efforts and dedication don’t go unnoticed, waterTALENT operators stand to be offered the most this industry has to offer. waterTALENT operators enjoy competitive wages while serving their local (or abroad) communities. One of the perks of working with waterTALENT means that you are rewarded properly for the work you do. It is our mission to ensure waterTALENT operators are happy, safe, and proud of their work. In addition to a custom hard hat, waterTALENT operators enjoy the benefit of having PPE reimbursement required for each specific position if not provided by the client or if pre-existing PPE is worn out. waterTALENT works around our operator’s schedules, not the other way around. waterTALENT operators know ahead of time roughly how much of a commitment they are looking at in terms of duration of assignment and are free to choose as they like. Because waterTALENT operators are free to pursue assignments as frequently or infrequently as they’d like, the freedom to pick and choose their assignments is seen as a major benefit for both the employed and retired operator. As a part of waterTALENT’s pool of expert water and wastewater professionals, waterTALENT operators will have exclusive access to engage in opportunities that will allow for the exchange, networking, and supplementing of one’s career. Trade show/conference speaker opportunities, industry publication editorial support, annual gatherings, events, webinars, and bonus referrals are just some of the advantages to being a part of the waterTALENT pool of operators. Click Here to inquire about becoming a waterTALENT operator and someone will reach out to you directly to discuss!